In this episode of Cult Following, the crew looks back at some of their favorite films by director Tobe Hooper. 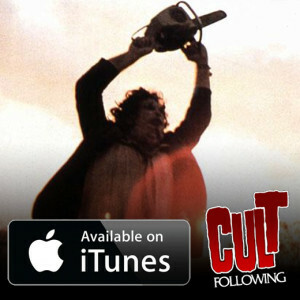 We chat about the Texas Chainsaw Massacre 1 and 2, Lifeforce, Funhouse, Poltergeist, Invaders from Mars and many, many more. We also chat about some recent films we’ve been watching like the new Netflix Death Note film and more!